We are delighted to be exhibiting for the second time at the Guernsey Homelife show in November. The shows is the perfect way for us to meet property owners and discuss plans for renovating and creating more space in the home. 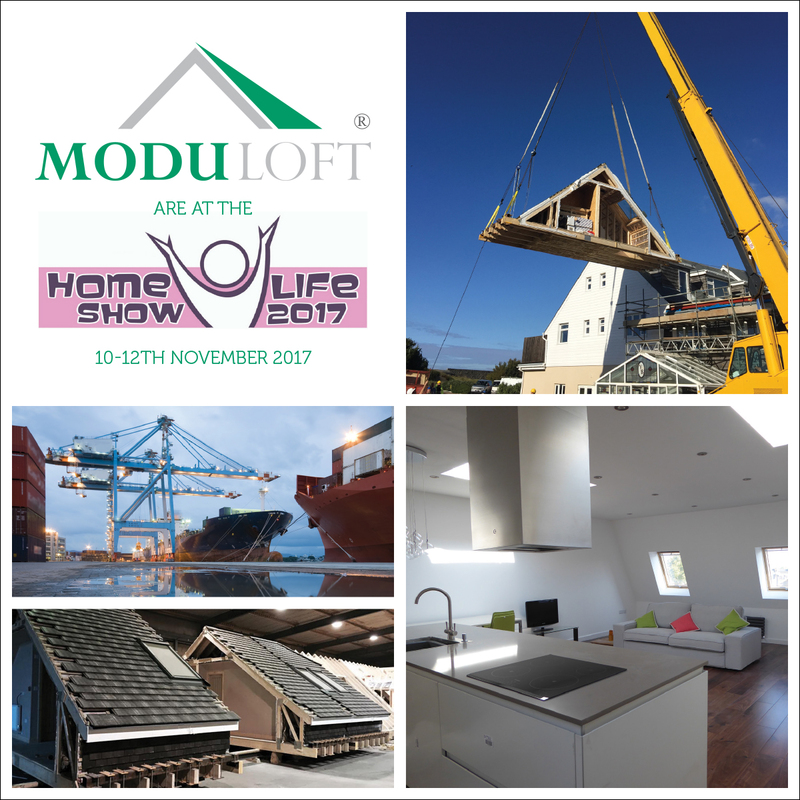 The Moduloft solution is unique and have done many projects in Guernsey & Jersey and we will be ready to share our case studies during the show. Entry to the show – it’s a free show, so perfect venue for all the family with lots to see and do.